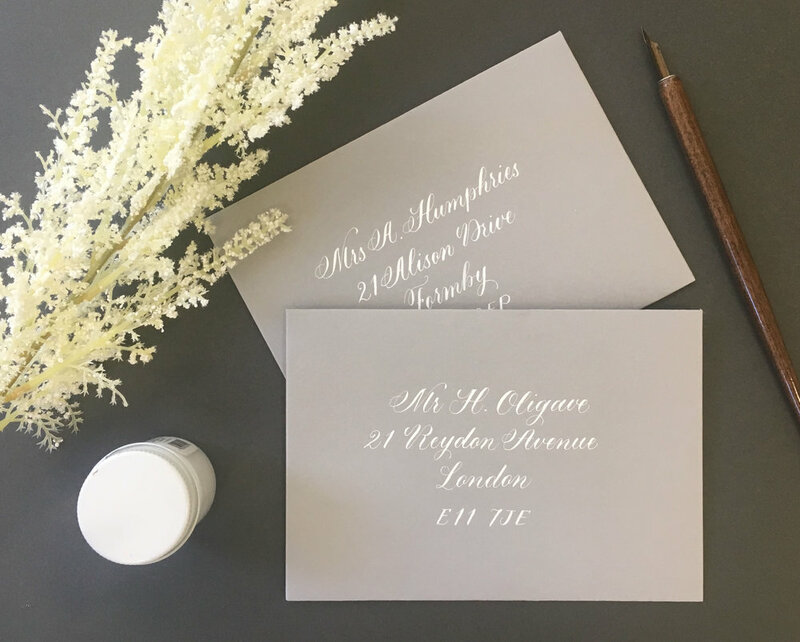 I can provide calligraphy in a range of different styles from traditional to modern lettering and can help you choose which style would be the most appropriate for your project. Feel free to contact me to discuss your requirements further. You can scroll through examples of each lettering style below. 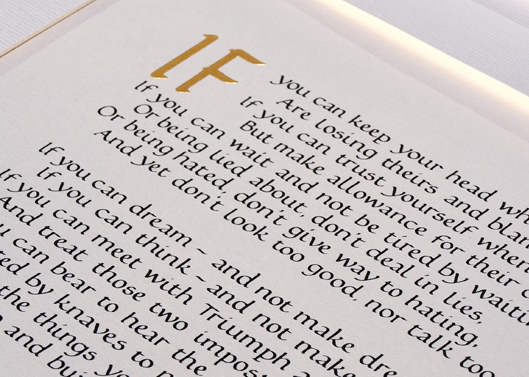 Flourished italic is a very attractive and versatile script and is ideal for many situations. The alphabet is similar to the formal italic script with the addition of flowing ascenders and descenders. 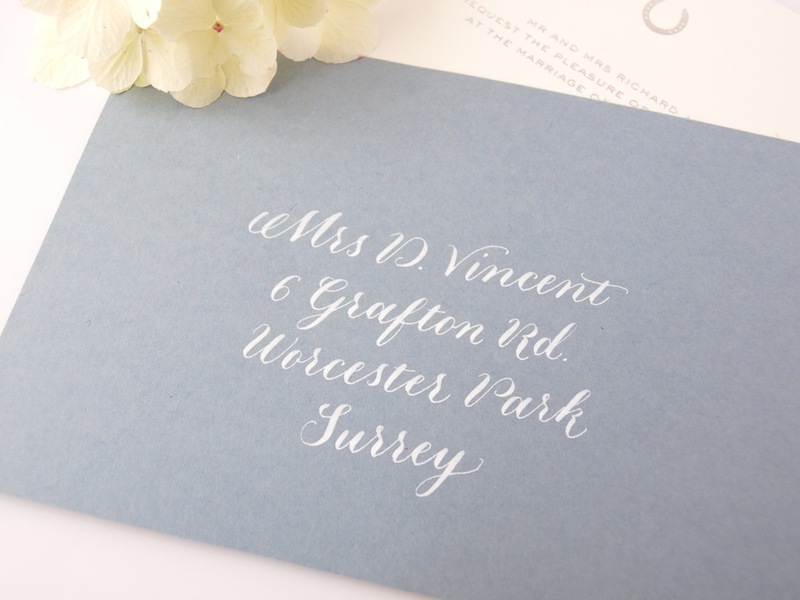 This style of calligraphy is ideal for all commissions including wedding stationery and poems. 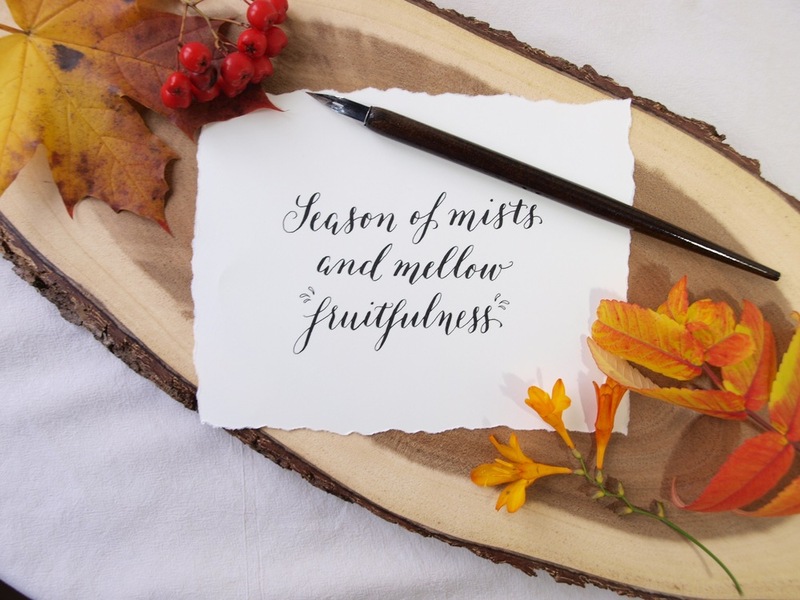 The italic style of calligraphy was developed in Italy in the 16th Century. 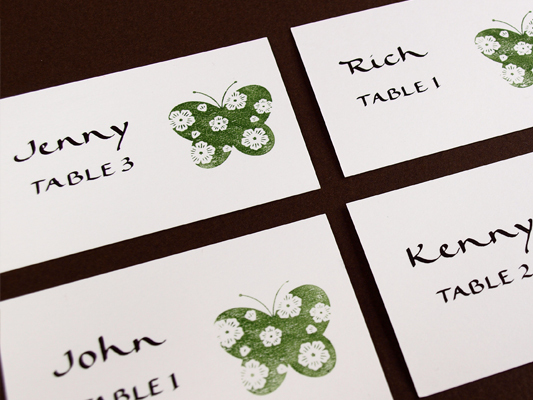 It is a very versatile script and can be compressed or extended to fit into a required space. The italic and flourished italic styles are very rhythmical styles which makes them useful for poems as well as many other commissions. 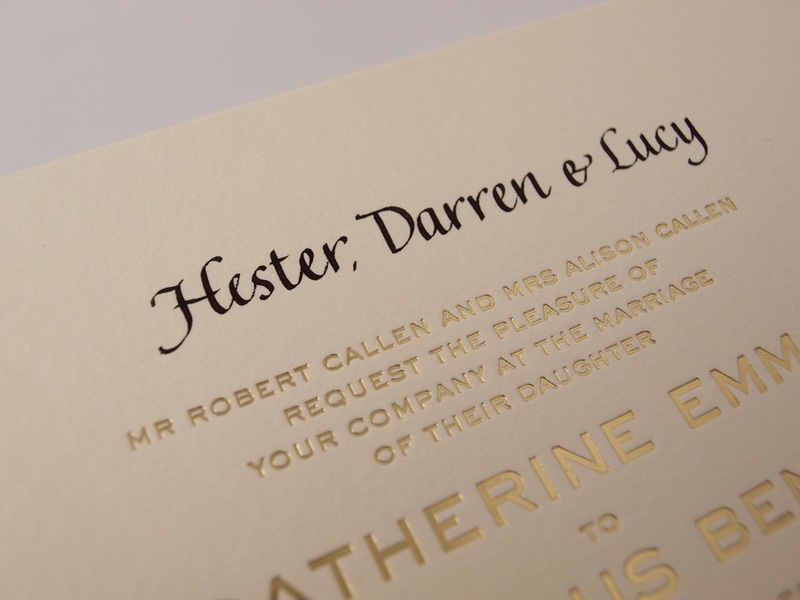 Copperplate or English Roundhand was developed in the 18th Century and is a very fluid looking script. 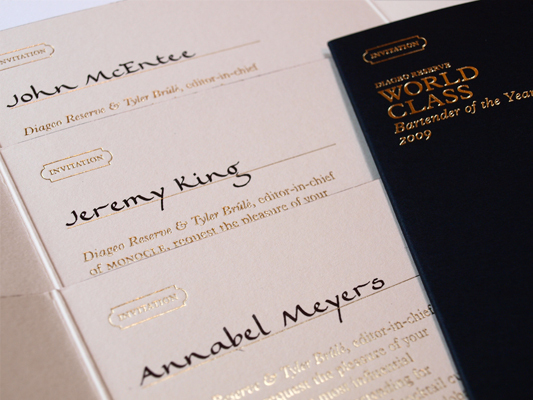 Many modern calligraphy styles have derived from the copperplate style. 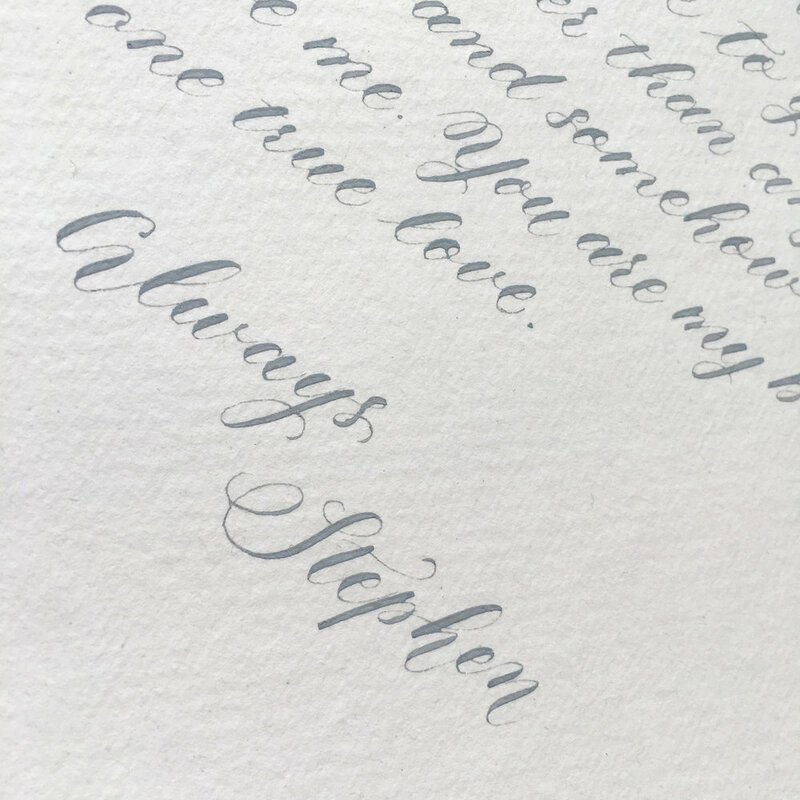 Modern calligraphy is based on the copperplate alphabet and is written with a pointed nib. However, there are no real rules when writing modern calligraphy and many variations are possible. Legende is based on the italic calligraphy style but it has been adapted by elongating many of the letterforms to give it its striking effect. The effect of this elongation gives it its Eastern appearance. Although this script was developed during the 4th to the 8th century, it is still very fashionable today. 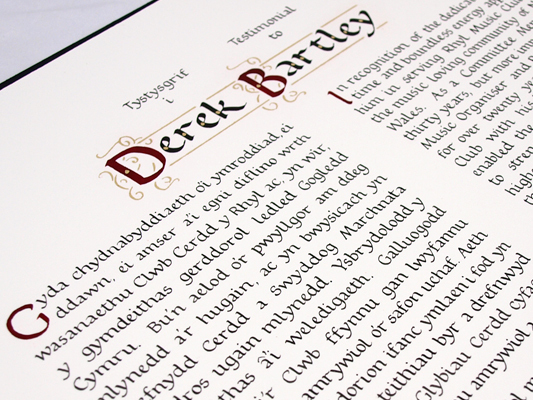 The Celtic appearance of this alphabet also makes this script very popular. The lower and upper case characters are the same.